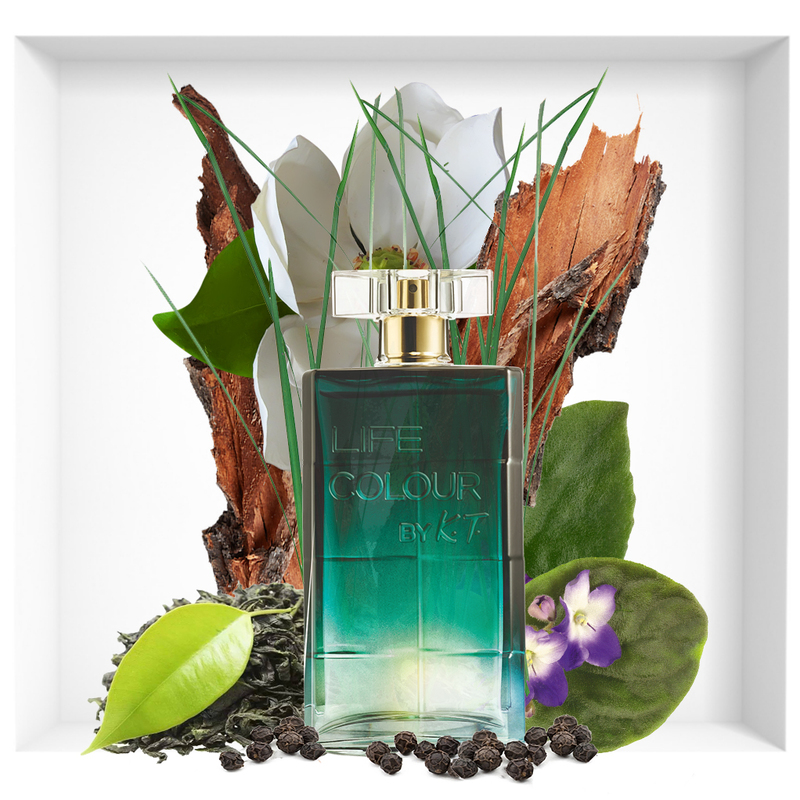 Irresistible scent of positivity in a bottle - Avon Life Colour by K.T. 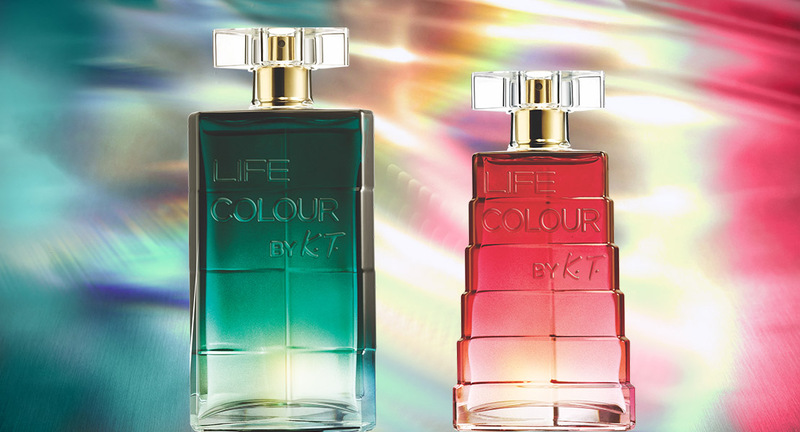 In partnership with Avon, Kenzo Takada presents the Avon Life Color fragrances for Her and for Him. The free spirit and joy of living of Kenzo Takada give color to the new Avon perfumery launches. Avon Life Color by Kenzo Takada is yet another exclusive creation of the renowned Japanese stylist for the brand and arrive this month to the global market in the male and female versions. To compose colorful and surprising essences of each version, Kenzo Takada and perfumers were looking for elements that could translate emotions into colors. Fragrances have been developed for people who see beauty everywhere and like to discover life with creativity, spreading joy wherever they are. The focus was on beautiful ingredients that are both exquisite and a little unexpected. Let’s take a closer look at these two new fragrances created by Kenzo Takada together with two of the world’s best master perfumers from Firmenich, Frank Voelkl and Olivier Cresp. 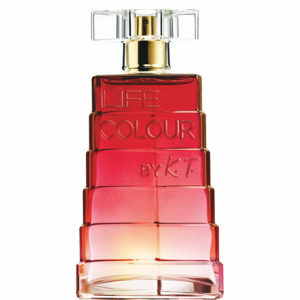 Brighten your life with the lively scent of Avon Life Color by K.T. 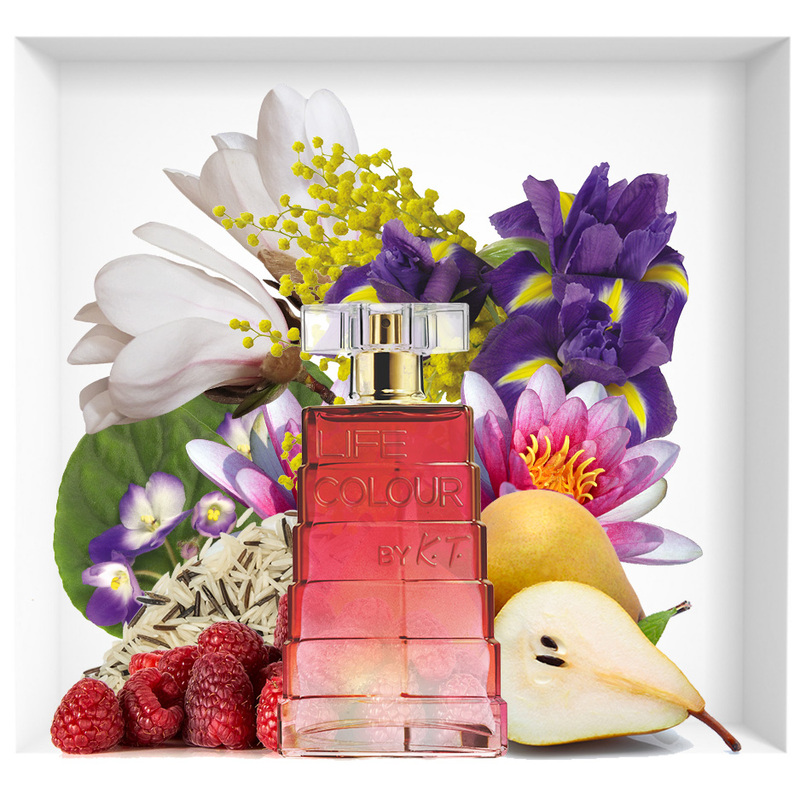 for Her Eau de Parfum, a vibrant blend of juicy pear and raspberries with brilliant magnolia, addictive basmati rice, waterlily, violet and iris flower combined to provide a remarkable trail that lasts all day. Enter a world of prismatic colors, Avon Life Color by K.T. for Her Eau de Parfum radiates positively and dazzles with a vibrant fragrance that lasts all day. Discover the unique fascination of Avon Life Color by K.T. for Him Eau de Toilette and his blend of fresh Absolute Mate, vibrant and refined notes of black pepper, violet leaves and cedarwood, premium Magnolia and long-lasting Vetiver effect that will sharpen your senses with a fragrance that lasts throughout the day. The essence of modern masculinity in a bold color expression, Avon Life Color by K.T. for him explodes with fresh energy and offers a prismatic fragrance that lasts all day long. You live intensely and do the best every day. You also know that positive energy is contagious. Your life is your work of art. Fill it with the colors of positivity, happiness and celebration. It’s time to show everyone your energy and positive attitude and learn how great life can be. Being positive is contagious. Spread the color and joy around you thanks to Avon Life. Life Color by K.T. created in cooperation with the world-renowned designer Kenzo Takada, it is full of colors and contrasts perfumes that can not be missing in your collection! Avon Life Colour by K.T. 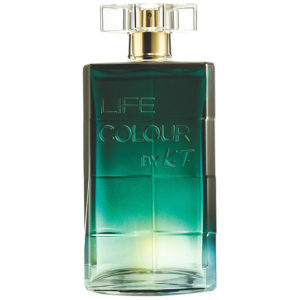 Eau de Parfum for Her 50 ml and Avon Life Colour by K.T. Eau de Toilette for Him 75 ml are available in Avon stores and Avon representatives in selected countries.